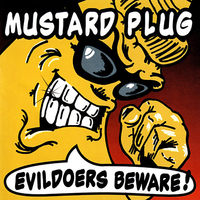 One year after Mustard Plug formed in 1991, they released a small number of demo tapes on Dave's own Dashiki Clout label. It was recorded while the group was still learning how to write, sing, and play their instruments. 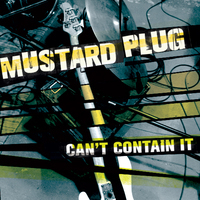 But in the year since they started, Mustard Plug's popularity had grown so much in the Midwest, the tapes sold out within 3 months and were never seen again. 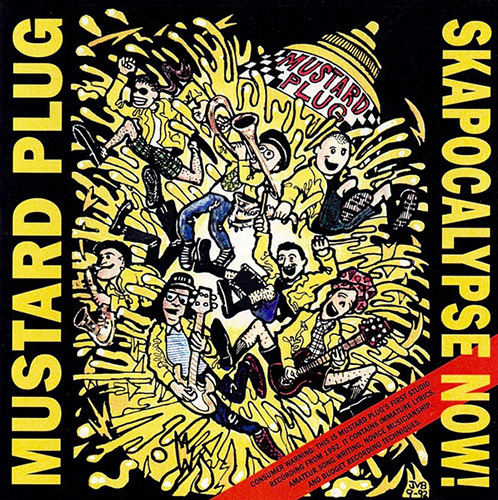 In 1998, Hopeless Records re-released Skapocalypse Now! on CD for mail order, dirct-to-store and concert sales only. Along with the original songs, other live and studio bonus tracks were added. Skapocalypse Now! 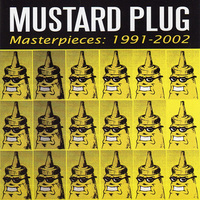 showcases the roots of Mustard Plug. The sound is more 2-Tone Ska and less punk.